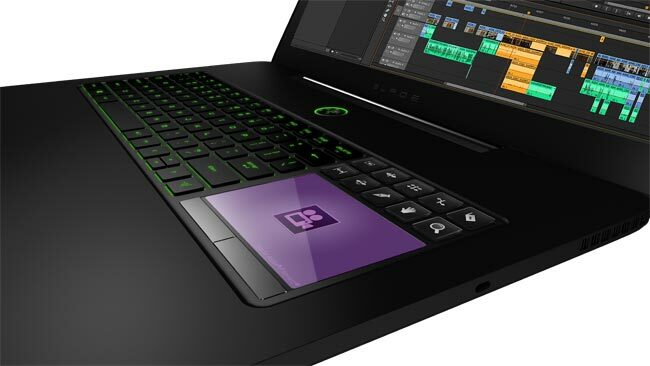 As well as introducing the new ultra thin Razer Blade, Razer also announced another new gaming ultrabook, the Razer Blade Pro, which comes with a 17 inch display and the latest Intel Core Haswell processors. You can see the full specifications on the Razer Blade Pro below. 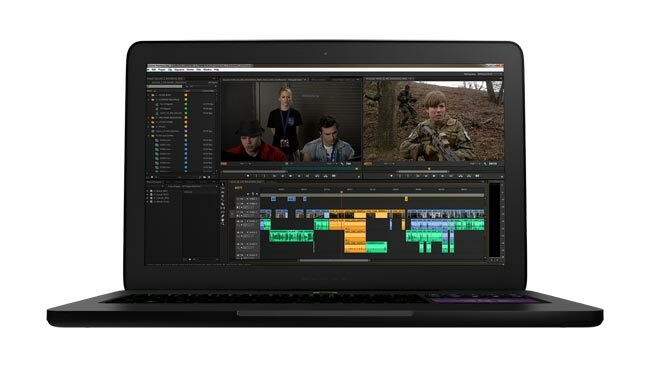 The Razer Blade Pro will go on sale in the US and Canada and will retail for $2,999, the device will go up for pre-order on the 3rd of June, more details are available over at Razer.